Tom provides physiotherapy services for inpatients at the Mater Private Hospital in South Brisbane. 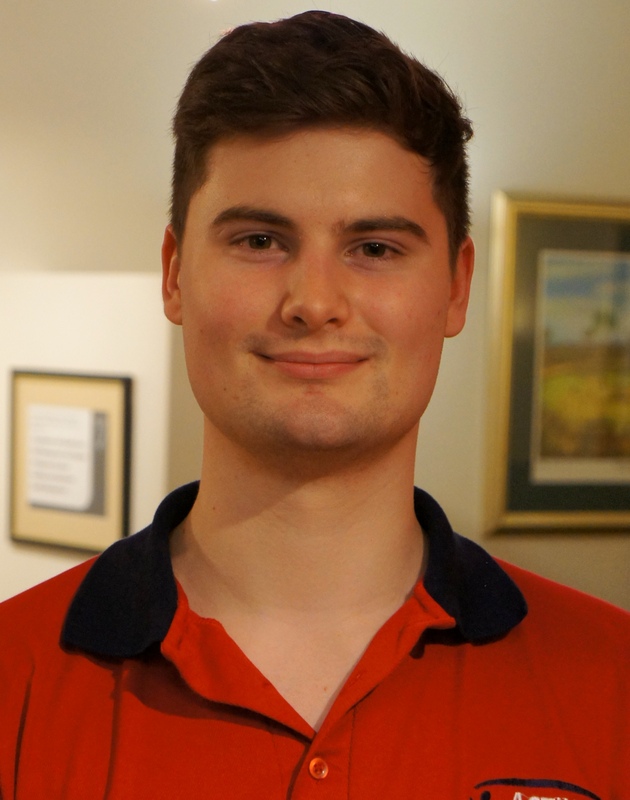 Tom graduated from the University of Queensland with a Bachelor of Physiotherapy, receiving First Class Honours. Tom completed the Honours Advanced Research Program during his studies where his research focused on groin muscle activity during walking. He has a keen interest in post-surgical rehabilitation and holistic, patient-centred care and plans to further his knowledge of the profession through research. In his spare time, Tom enjoys spending time with his friends and family and plays a number of sports including golf and basketball.